Daryl Johnson (Worcester Park, United Kingdom) on 11 July 2010 in Architecture and Portfolio. The framing of this shot is very well done, the height gives it a strong appearance. 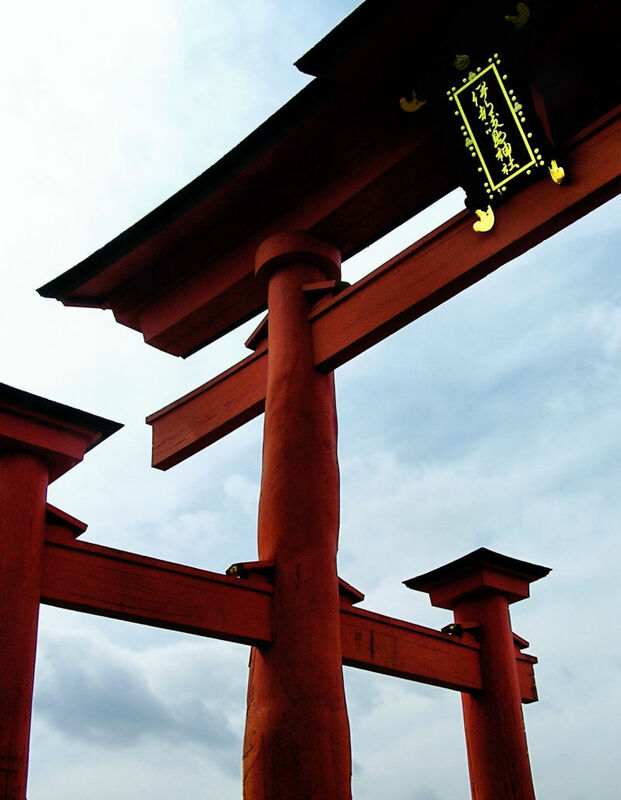 A beautiful detail form this grand torii. The strength and the elegance come off with great power! Good crop!